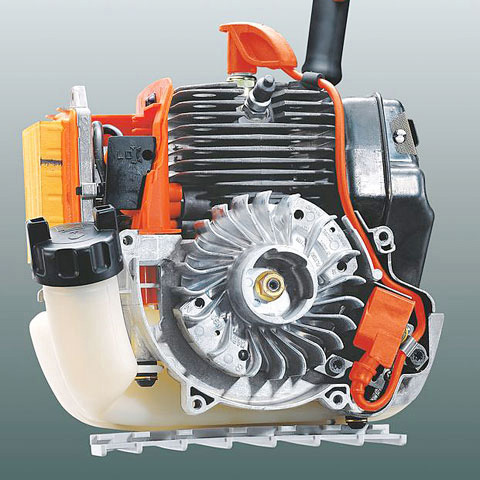 The KM 56 RC-E KombiEngine is part of the STIHL family of multi-use tools. 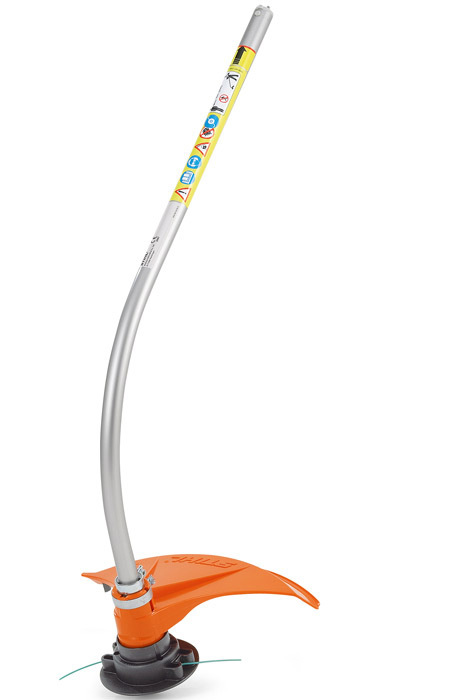 Featuring a new low-emission, fuel-efficient engine plus the Easy2Start™ system for effortless starting; this unit allows the user to mix and match attachments (sold separately) for a range of tasks including trimming, cultivating, edging, pruning, sweeping and much more. 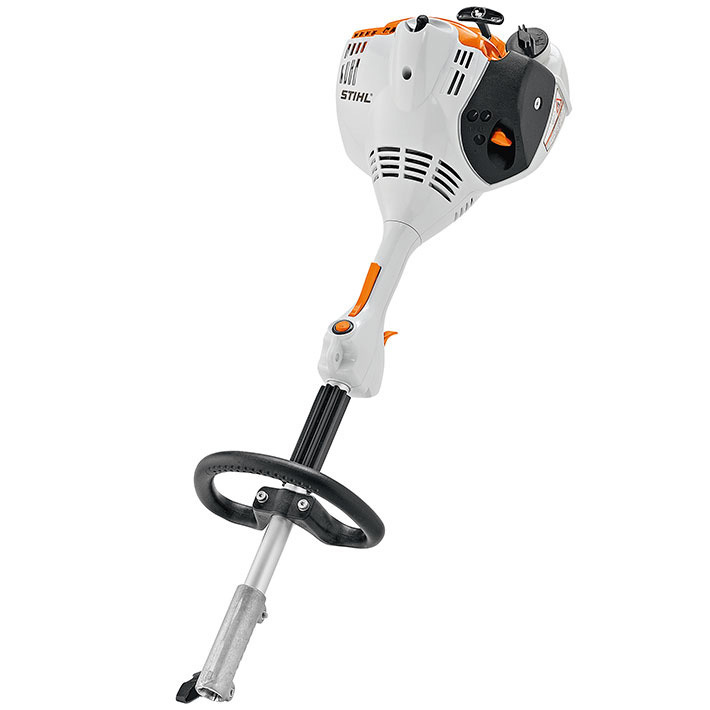 Perfect for tasks around the home and light landscaping jobs. 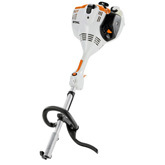 HL - KM 0˚- 135˚ - Reciprocating hedge trimmer KombiTool with the added flexibility of an adjustable blade, up to 270˚ (135˚ working range). All attachments sold separately. 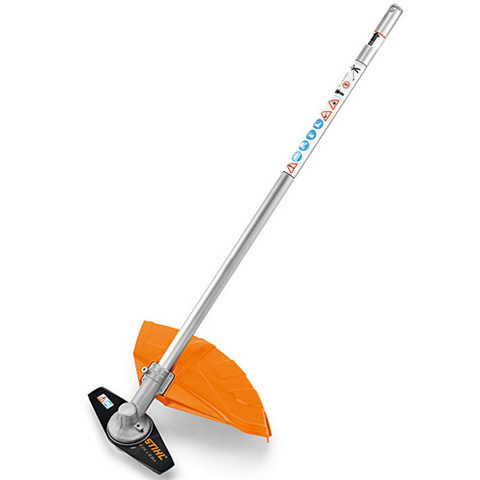 FH - KM 0˚-135˚ - Reciprocating power scythe KombiTool. 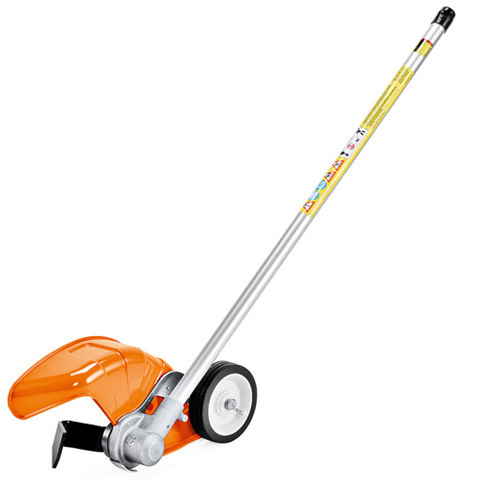 Designed for trimming grass and weeds in tight places like parking lots and sidewalks. 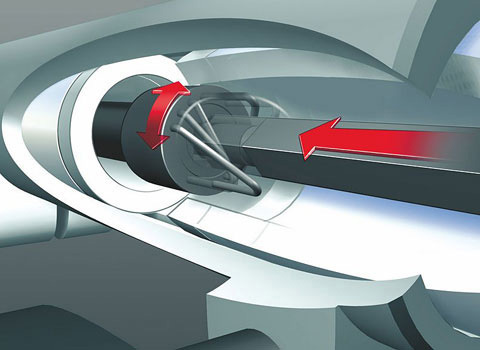 The reciprocating action provides precise cutting control. 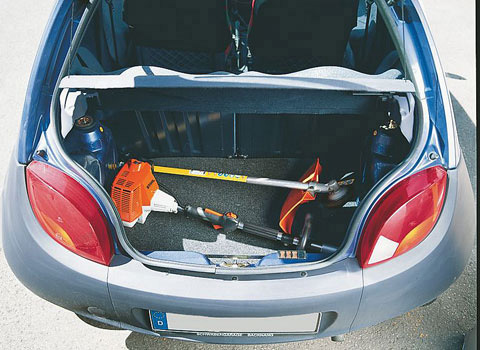 BF - KM - A lightweight cultivator KombiTool for getting into tight places. Ideal for rejuvenation of flower beds and gardens, and for mixing fertilizer into the soil. All attachments sold separately. 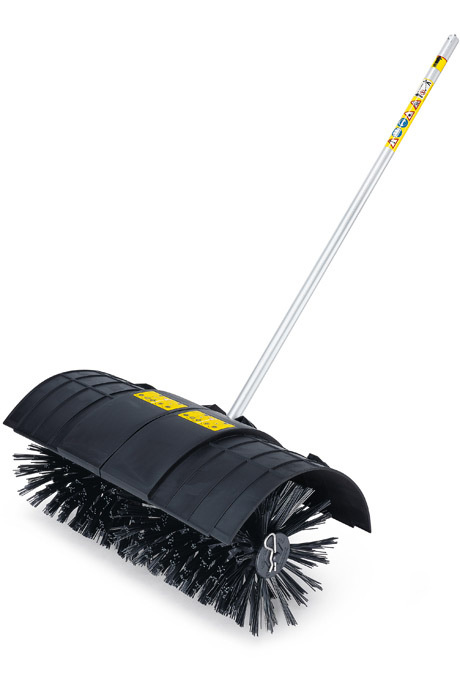 KB - KM - The bristle brush KombiTool is an effective tool for removing debris from cracks and crevices of hard surfaces. All attachments sold separately. 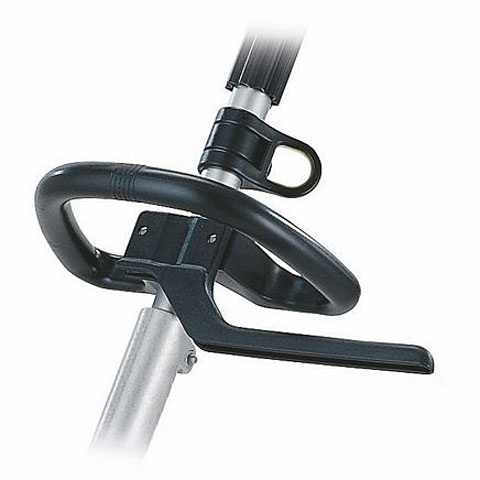 FBD - KM bed re-definer - KombiSystem KombiTool with rugged construction for maximum durability. 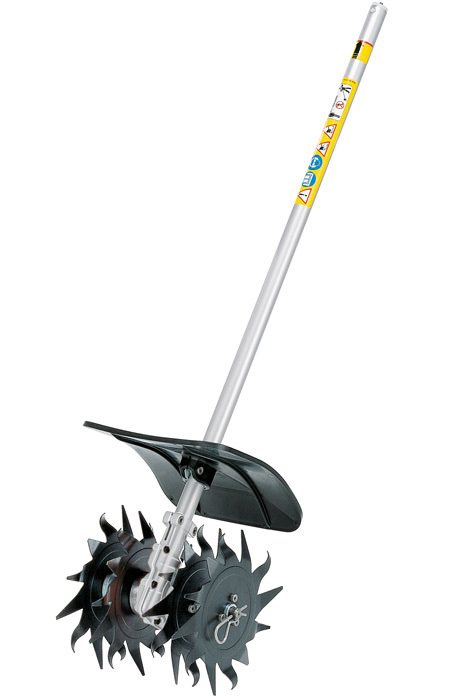 With a unique blade design, it provides smooth cutting through existing or new flower beds. 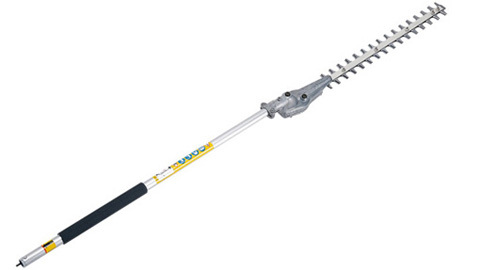 HT - KM - This pole pruner KombiTool makes quick work of pruning trees and shrubs. 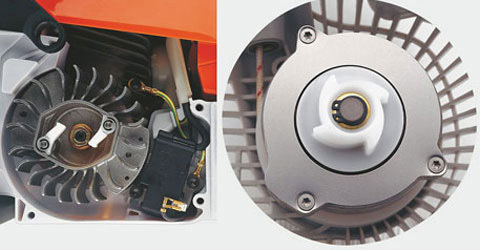 Side-access chain tensioner makes it easy to adjust the chain. 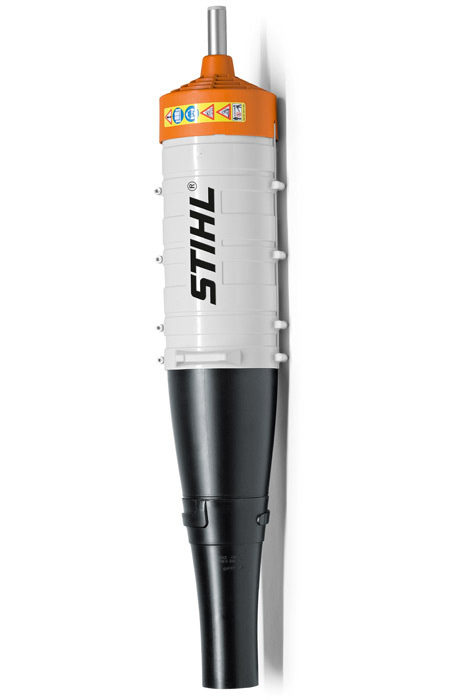 Optional shaft extension available (sold separately). 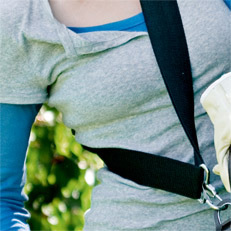 All attachments sold separately. 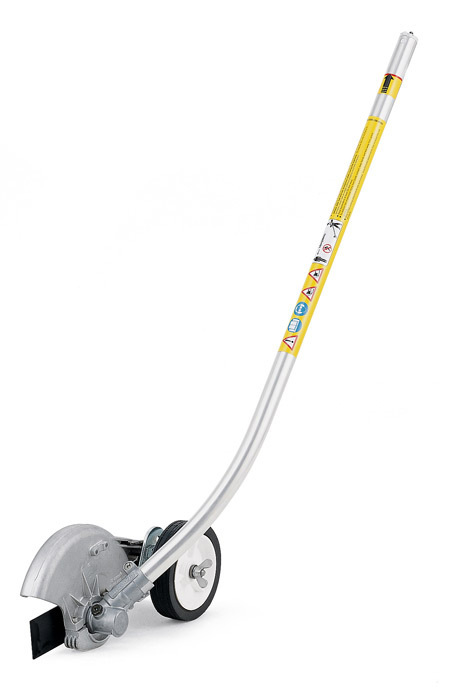 FCB - KM curved shaft edger KombiTool with adjustable depth control wheel and built-in blade “sight”. 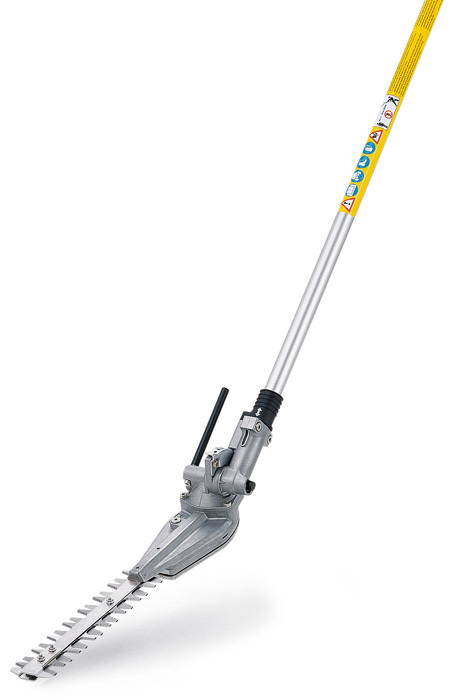 This KombiSystem attachment is ideal for edging along walkways and planting beds. 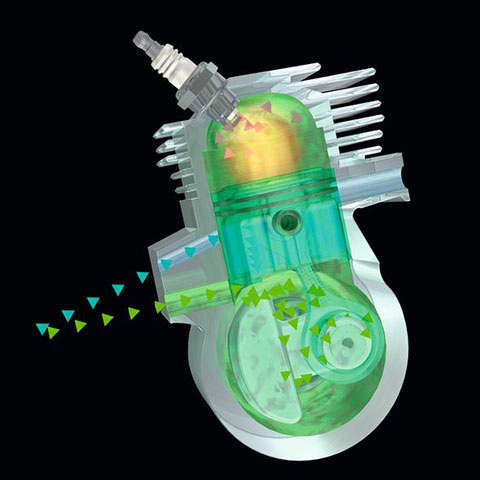 All attachments sold separately. 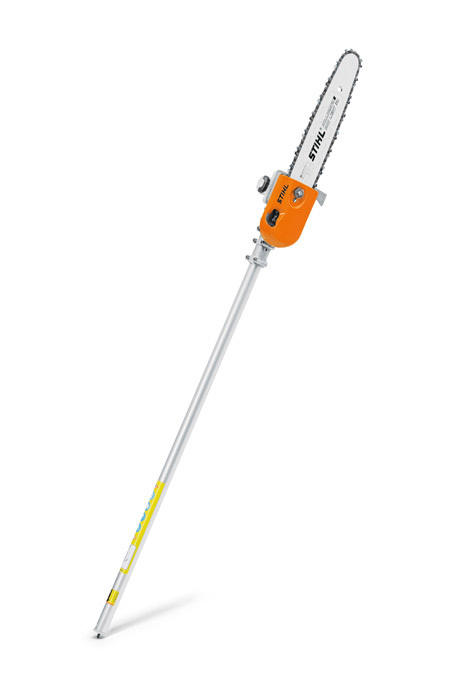 FS - KM straight shaft trimmer KombiTool with AutoCut® 25-2 head for STIHL KombiSystem. 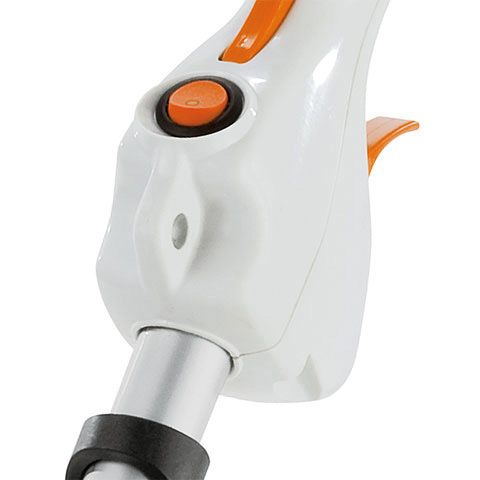 All attachments sold separately. 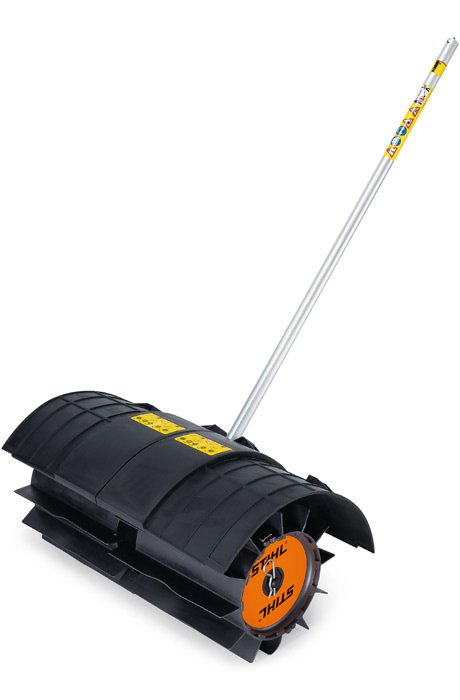 BG - KM is a powerful, lightweight blower KombiTool that is ideal for outdoor clean-up tasks. All attachments sold separately. 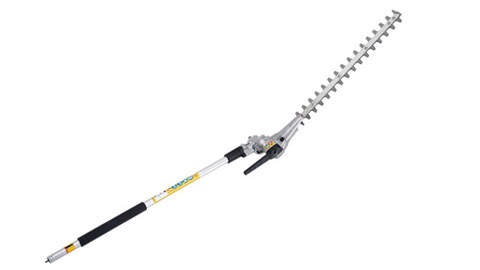 HL - KM 0˚ - Hedge trimmer KombiTool that provides extended reach for tall or hard-to-reach hedges.